Get the latest cult films onto your computer with MovieSaver 2.0! Cut out advertisements and parts you do not like of your DVDs and video files. It converts between video formats DVD, VCD, SVCD, MOV, RM, AVI, MPEG, WMV, 3GP. 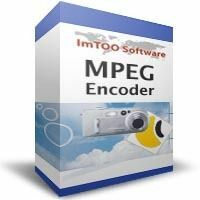 Easy-to-use tool to join multiple MPEG files into one larger MPEG file. 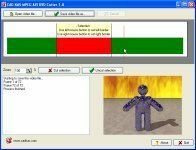 It is a tool for splitting an MPEG file into smaller ones. MpegSoft Video Convert is a Video Converter to convert avi mpeg mov. 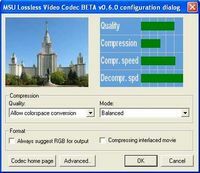 Free high-quality lossless video codec. 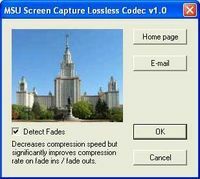 Best lossless compression ratio. Free MSU VQMT plugin for noise level estimation. My-DVD-Maker is a DVD creator. convert movie to DVD, avi, wmv, mp3, gif. 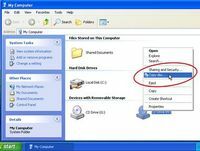 Convert Google Video Files (GVI) to AVI format. Clone DVDs, audio CDs, and other discs simply by right-clicking on them. Easy-to-use AVI joiner to all your avi files into 1 file without recompression.